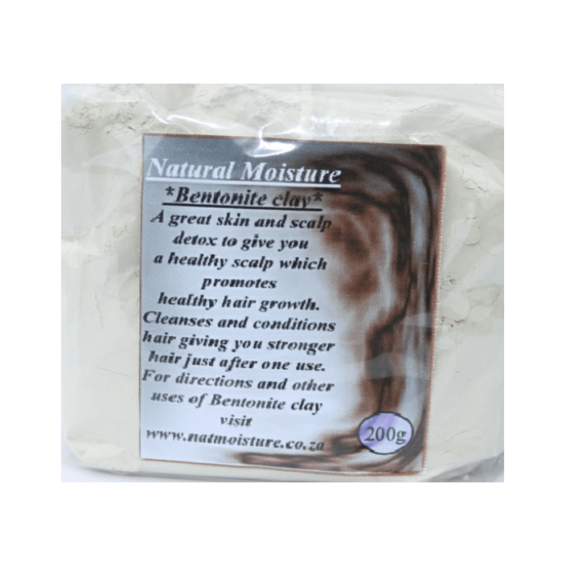 Benefits of Bentonite clay wash on hair. Bentonite clay can be used to detox and cleanse the scalp while also cleansing and conditioning the hair, giving you the best of both worlds. Who said you cannot not cleanse and condition hair at the same time? Well with bentonite clay, this is possible. It gives you an increased curl definition, increased shine, less shedding because your scalp is healthy and your follicles are happy. 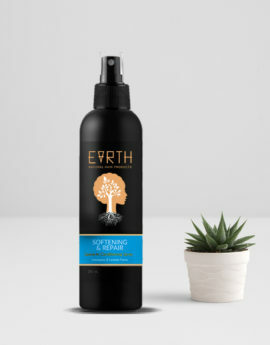 It is an anti-fungal “goodbye dandruff” antibacterial and antimicrobial which makes your scalp really healthy and able to produce healthy hair. Detangling is also a breeze which makes you not to lose much hair. It is a healing clay after all. 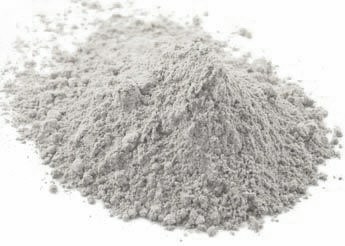 Bentonite clay also conditions the hair with its high concentration of minerals including silica, calcium, magnesium, sodium, iron, and potassium. It is also known as Montmorillonite and it is mined from weathered and aged volcanic ash. It gets its name from the place where the largest deposits are said to be and that is in Fort Benton in Wyoming. It is greyish in colour and it forms a very smooth paste when mixed with water. It contains magnesium, potassium and calcium but this depends on where the clay is mined and the tools used to mine it. Bentonite clay produces a strong negative ionic charge when hydrated and it also swells so much. This allows it to become a strong magnet, making it bond to toxins, heavy metals, impurities and chemicals which all have a positive charge. 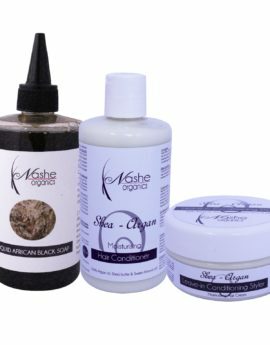 The bentonite clay then absorbs them into itself and carries them away from the body, skin, scalp or hair when washed off. 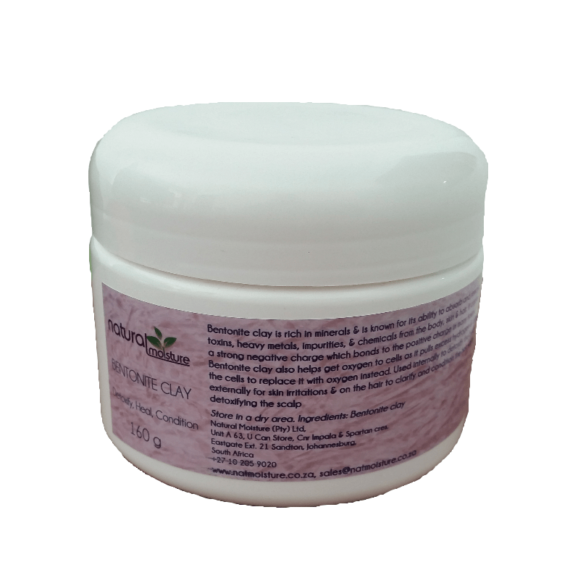 This earns Bentonite clay the position of world’s most effective cleanser of all time. You can use the recipe below or get creative and add your own stuff to your Bentonite clay mix. 2 tbs Extra virgin olive oil or any other oils that are good for hair. Enough water to make a paste. You can start with 200ml of water. Mix all ingredients together in a bowl or in a blender. 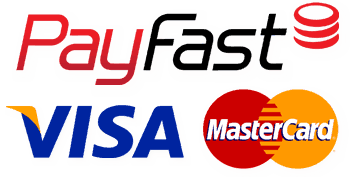 Mixing in a bowl may need some patience but you need to keep mixing with a plastic or wooden spoon until you get a smooth paste. In a blender, more water may be needed although using a blender is not recommended because of the metal blades so if you use a blender, make sure to do it as fast as possible and remove the mixture from the blender as soon as possible to reduce the time of contact between the metal blades and the mixture. Disclaimer: Our products are not intended to treat or prevent disease.